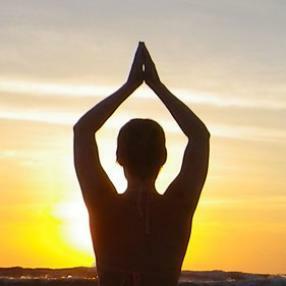 Start your day the best yoga! Move through a Hatha sequence to start your day energized and ready to take on whatever comes your way. These classes are accessible to all levels, beginners included! No pressure, very gently approach to Hatha Yoga suitable for absolutely all body shapes, sizes and ages. A relaxed, fun atmosphere make this class even more user-friendly! Gentle class for any body. Kundalini Yoga with Gong to strengthen the nervous system and create inner peace!